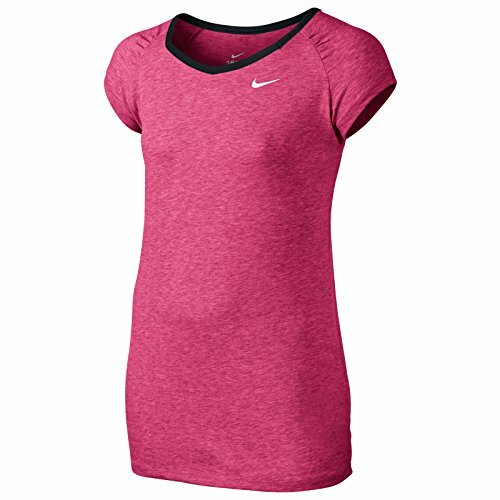 Nike Dri-Fit Cool Girls Training Short Sleeve 641848-617 (S) by NIKE at Blood of The Young. MPN: 641848-617. Hurry! Limited time offer. Offer valid only while supplies last.